Fun & Simple Last Minute Halloween Ideas! Halloween is such a fun holiday, no matter how old you are. We've already made our annual visit to the local pumpkin patch, and our pumpkins have been sitting on the front porch waiting for some spooky designs. October means fall, and all the things we love most about the season, from cooler temperatures to leaves crunching under your feet, football watching on Saturday afternoons and pumpkin spice everything! 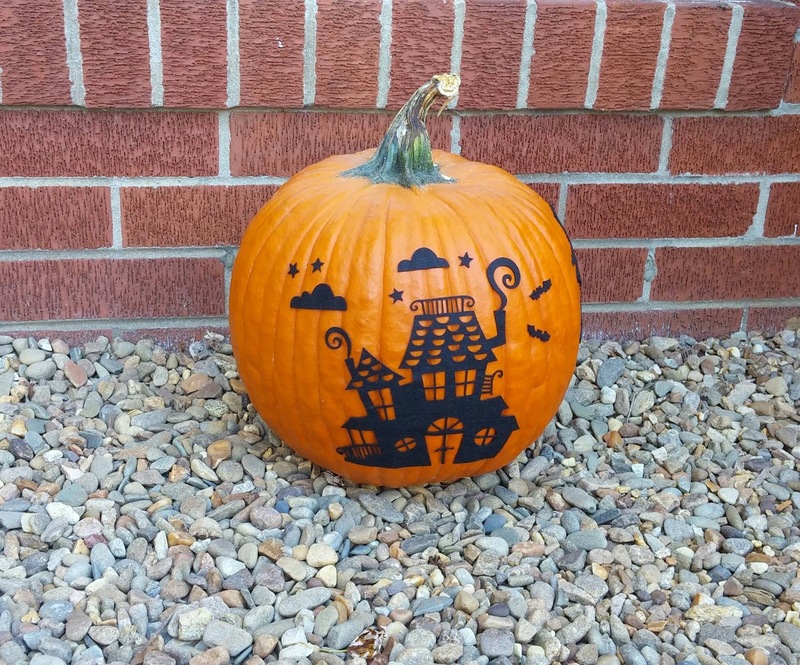 Want to add some spooky style to your home for Halloween? 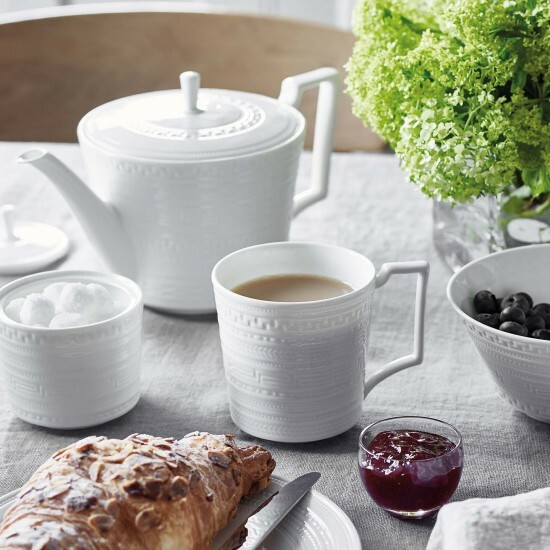 Here are a few easy ideas that the whole family is sure to enjoy! 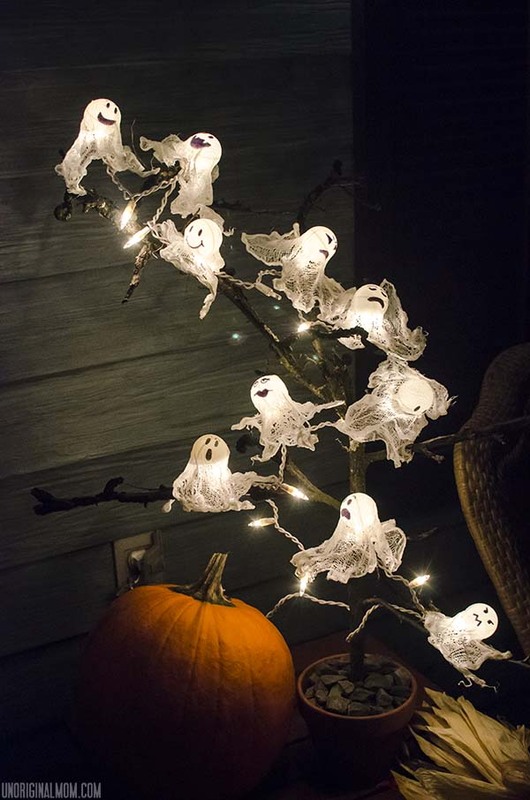 When I first saw this idea of creating a string of ghosts using cheesecloth, ping pong balls and a strand of white lights (via Unoriginal Mom), I knew I wanted to try it. 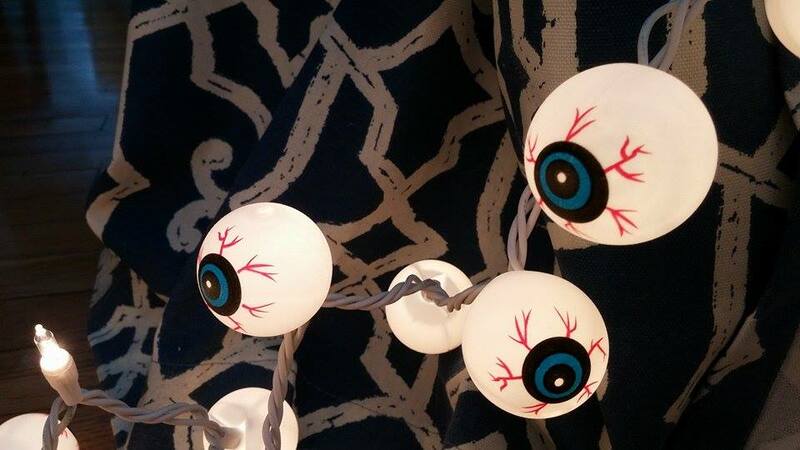 Then I stumbled upon a bag of ping pong balls already painted to look like eyeballs and thought this variation might be even easier, and still lots of fun! All you have to do to make this is slit an X into the back of each ping pong ball. Push the end of a pencil through the opening to loosen it and insert each light from the strand into each eye ball. Light it up for some spooky fun! Carving pumpkins is fun, but so messy. And I don't know about you, but I want my fall decorations to last as long as possible. I usually transition them into Thanksgiving, and sometimes even revamp them with a Christmas theme. So carving is not my first choice for decorating Halloween pumpkins. Thankfully, there are so many fun things you can do to pumpkins without carving them! 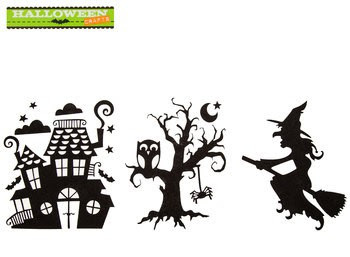 I found a package of cute Halloween cut-outs made of felt with adhesive on the back. These could be easily applied to a bigger pumpkin for a fun spooky scene. You could also make your own designs by cutting shapes from sheets of felt and holding it in place with glue-dots. Then there's also the option of using sheets of sticky-backed foam...which come in different colors of glitter for a sparkly effect. Not only are these options easy to apply, but they are also easy to remove, so this project is a great way to decorate your pumpkins for the Halloween season and then make them easy to re-use as part of a Thanksgiving display. 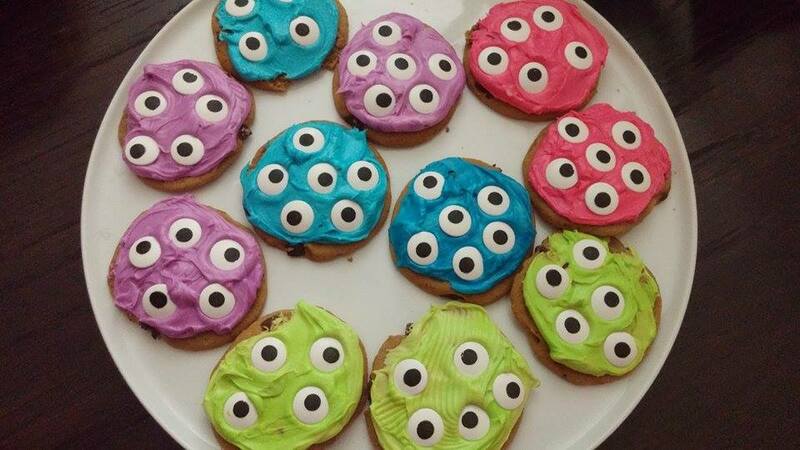 Or, sticking with my eyeball theme, grab a package of googly eyes from a craft store. 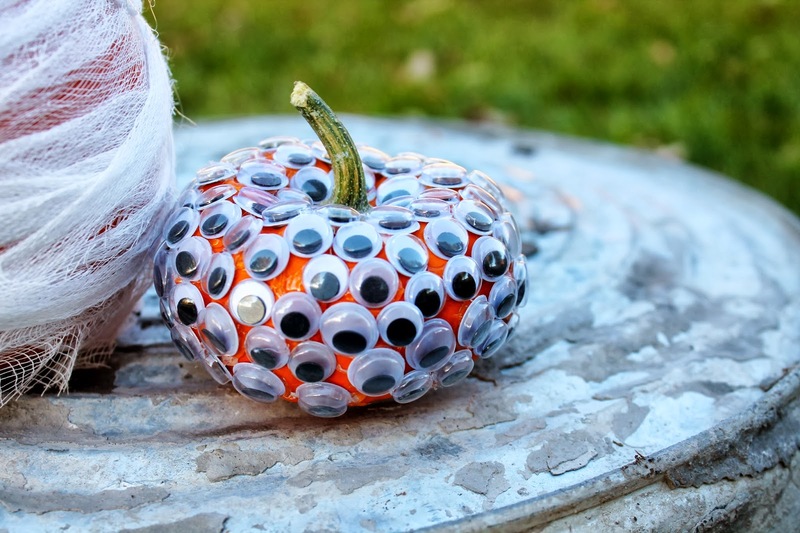 Create a one-eyed monster pumpkin, or a seven-eyed monster pumpkin. Let your creativity run wild. Who can resist a loveable, colorful monster? From Cookie Monster of Sesame Street to those adorable characters in the film Monsters, Inc., there's just something about that fur, those googly eyes that tugs at my heartstrings. I tried to capture a little bit of that monster madness with these simple Halloween monster cookies. All you need to create these is a dozen chocolate chip cookies (store-bought or homemade, you decide!). Next, top them with vanilla frosting, tinted in various monsterriffic colors. Here's a tried-and-true recipe from my blogger pal Heather at Sprinkle Bakes. Finally, add candy eyes, the more the merrier. I hope you are inspired by some of these ideas to add a little Halloween haunted fun to your home this month. Happy Halloween y'all!